Chat online with awesome single men and women who are just right for you. Talk to the likeminded people, share your passions and dive into meaningful communication. 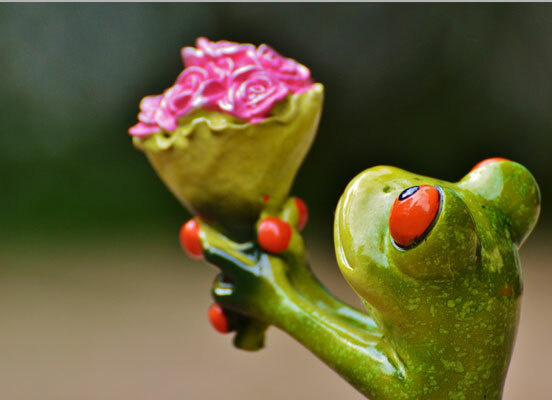 How to Meet a Perfect Partner? Today tons of people end up being single. They just can’t find their true love and finally give up looking. We’re here to help. With Cupid you can truly meet your ideal companion or life partner. With a bit of assistance you can find a person you’ll walk hand in hand making future plans. Exclusive chat rooms is the place to start. You register at Cupid and start communicating. We aim at making our chat rooms a perfect place with a warm atmosphere, so singles can just relax and enjoy talking. Don’t worry about anything and have fun. The best way to meet your match is through communication and what’s better than online communication? Within several minutes you can talk to tons of compatible singles. Chat, laugh, get to know each other and just have a good time. This is a perfect way to launch successful relationships. Cupid has it all to begin a meaningful connection, to find friends and meet amazing dating partners, so try it out now! Here you can talk to singles from any part of the world. Free chat room online is a place where people from the USA, the UK, Asia, Europe etc. talk and find their love. It’s truly amazing, as you can meet people who are just your type. You can talk to brunettes, blondes or red hair singles. You can meet musicians, artists, sportsmen, business people, food lovers, travellers etc. 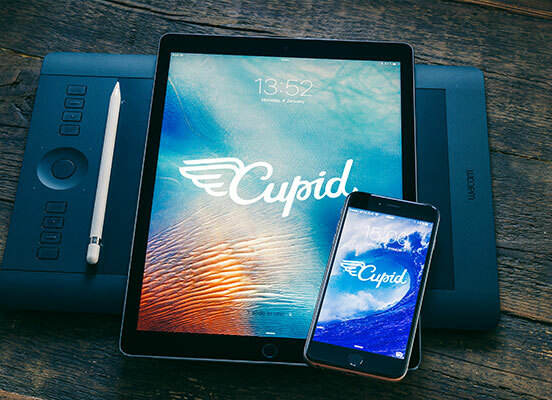 Cupid helps you find whoever you’re looking for. When you join our site, you’ll broaden your horizons. You’ll see that meeting people is easy and effective with Cupid by your side. All you need to do is to create a profile, tell about yourself and upload some photos. Make sure your photos are the recent ones that show yourself the way you’re now. Right now you can dive into online conversation with awesome singles and start getting to know people you like. Discuss your interests, share your passions, find some common hobbies and keep on connecting. The best way to bring people closer is through some warm conversation, so don’t lose your chance to do it. Be honest. If you want relationships to work, you need to be honest with your partner. Speak from your heart and make sure you don’t lie, as eventually the truth can be uncovered. Don’t be scared. Lots of singles who join Cupid are shy. Still, don’t be afraid to talk. Fight your fears and just relax. Our site is for singles to find love and comfort. Leave the past in the past. We all have gone through some difficulties in relationships. However, if you want to make a fresh start, don’t let the past spoil it. Focus on the conversation. When you’re talking to someone, stay focused. Even though, this is an online communication, a person can feel if you’re not interested and don’t pay attention to what they’re telling you. Have fun. Finally, enjoy your time spent at Cupid. Have fun and communicate with awesome singles. It’s truly as easy as it sounds. Just give it a go and see everything yourself!